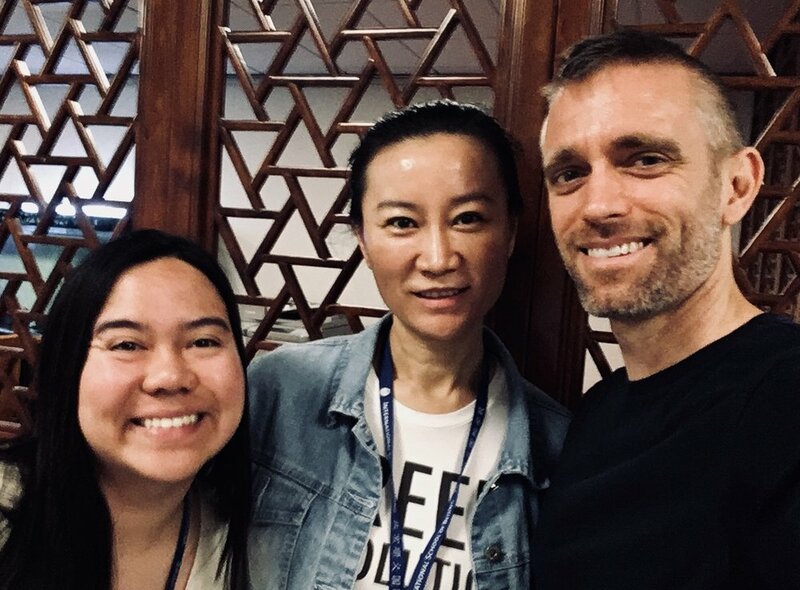 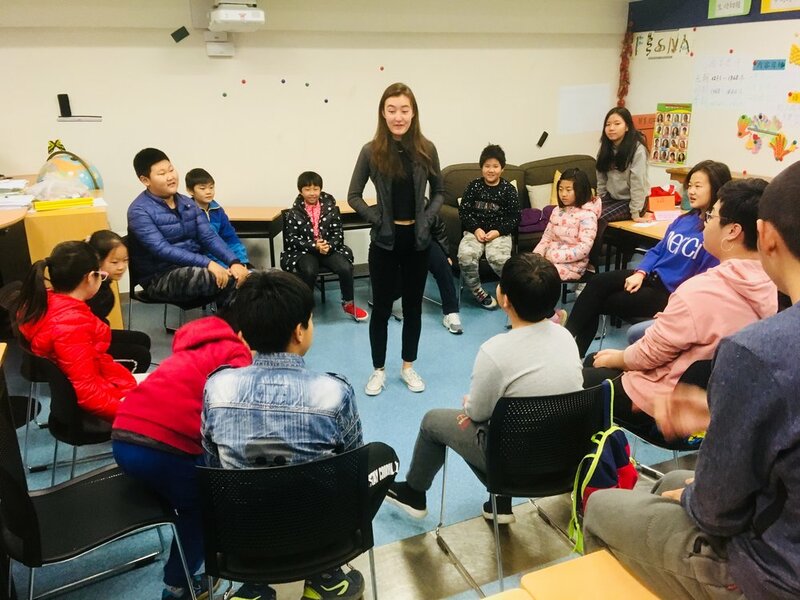 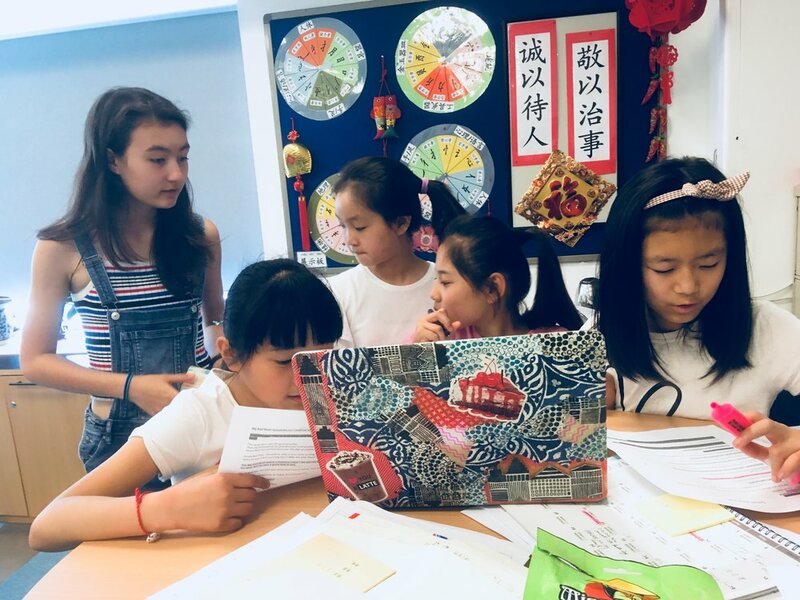 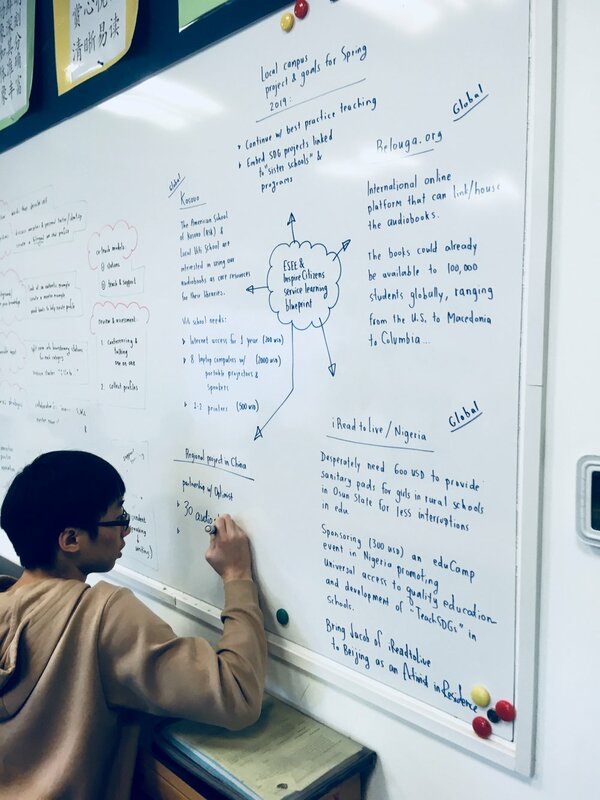 ESEE is a student-led service group at the International School of Beijing committed to enhancing literacy experiences for local children in Beijing and the world. 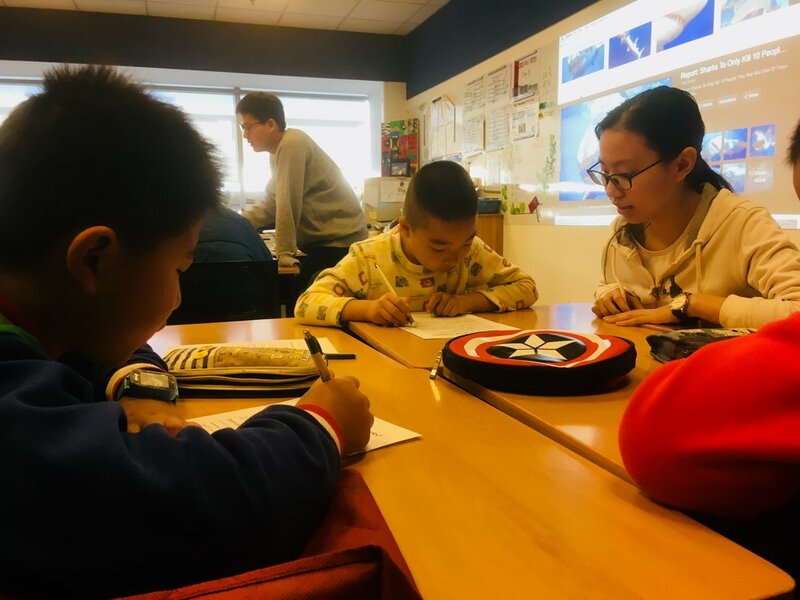 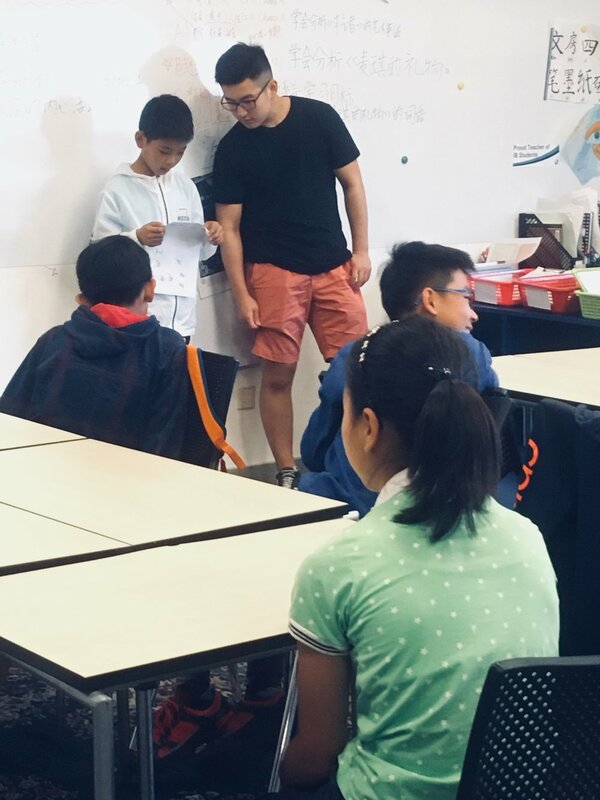 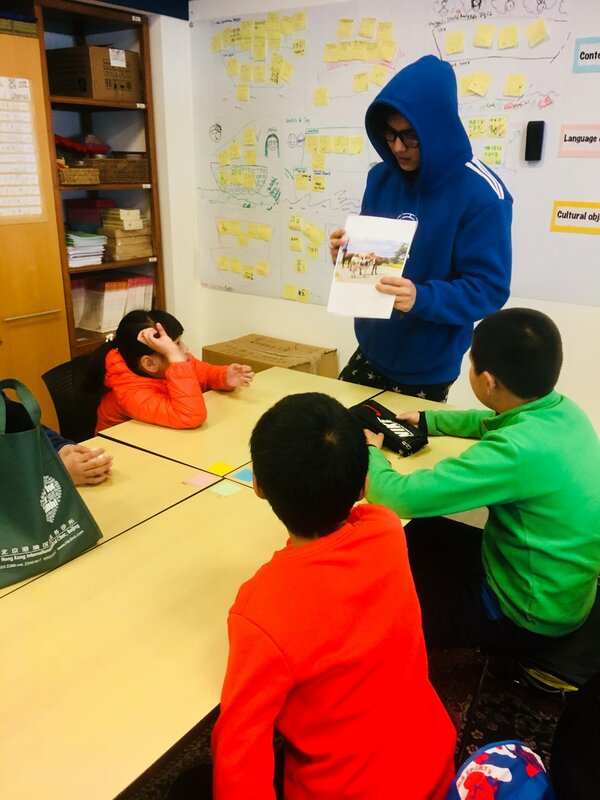 The ESEE service club uses sheltered instruction principles to facilitate learning every Sunday for local Beijing youth. 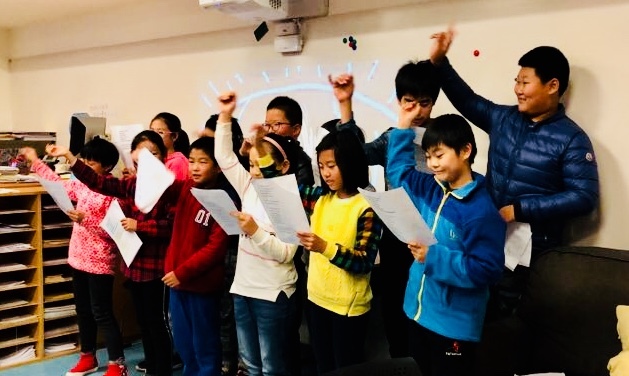 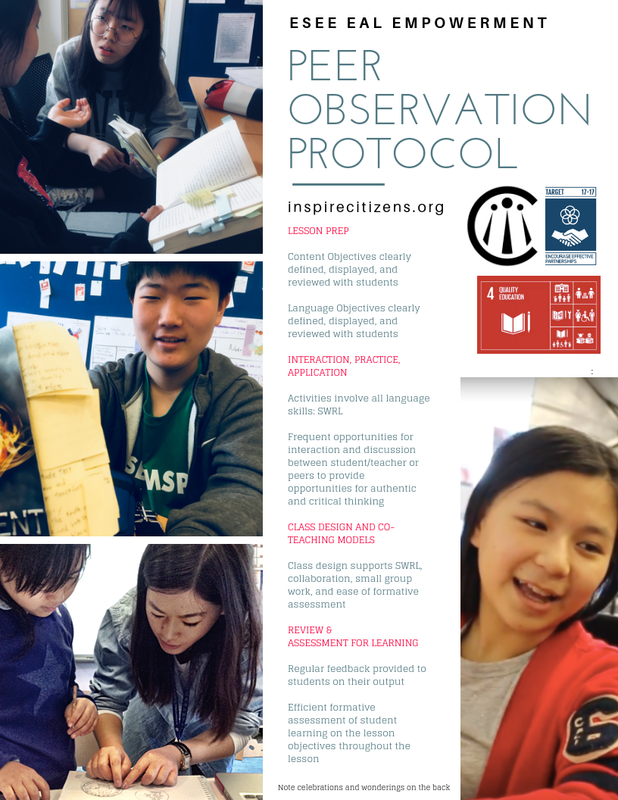 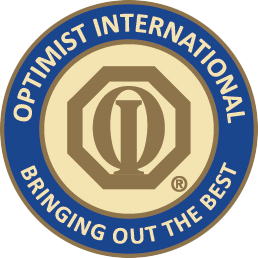 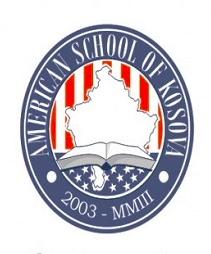 In addition, the service group supports regional and global literacy initiatives, partnering with Inspire Citizens and other organizations in attaining UN Sustainable Development Goal 4 targets in Nigeria, Kosovo, southern China, and Beijing. 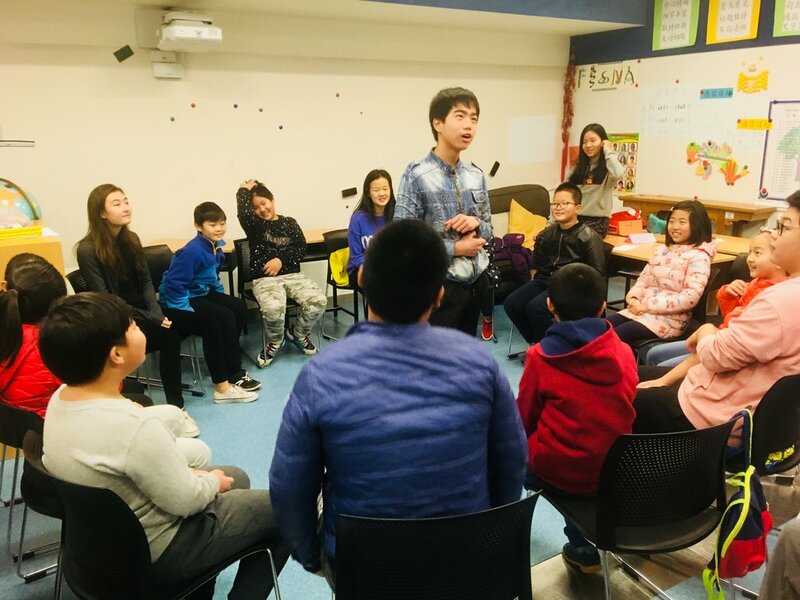 Classes emphasize authentic literacy development, self-esteem, community, and fun. 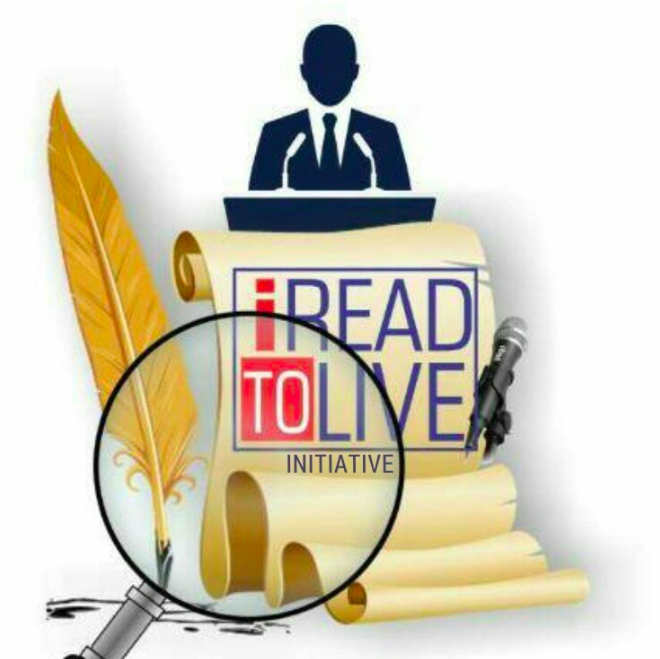 ESEE works hand in hand with iReadtoLive Initiative in Nigeria to support literacy development and women’s health issues in rural areas. 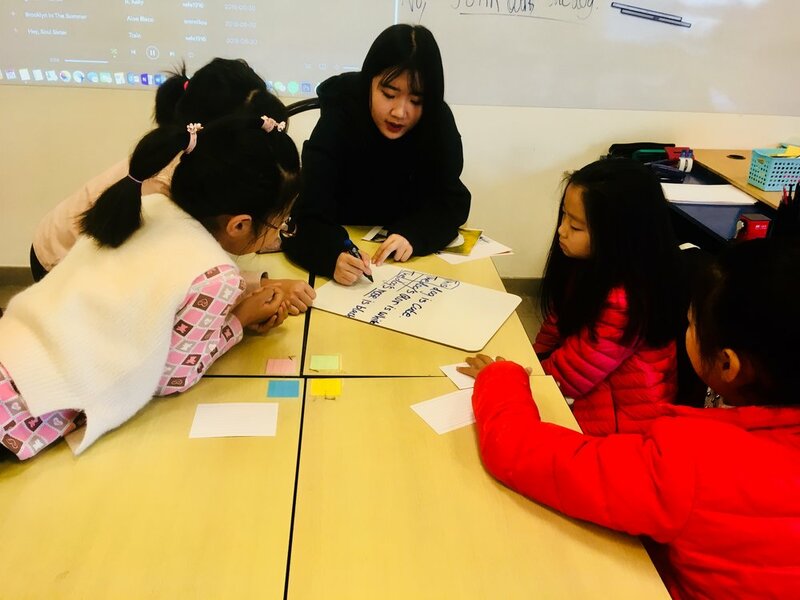 ESEE student-teachers support each other through peer to peer teacher observations, working in Professional Learning Communities around practices in sheltered instruction and co-teaching. 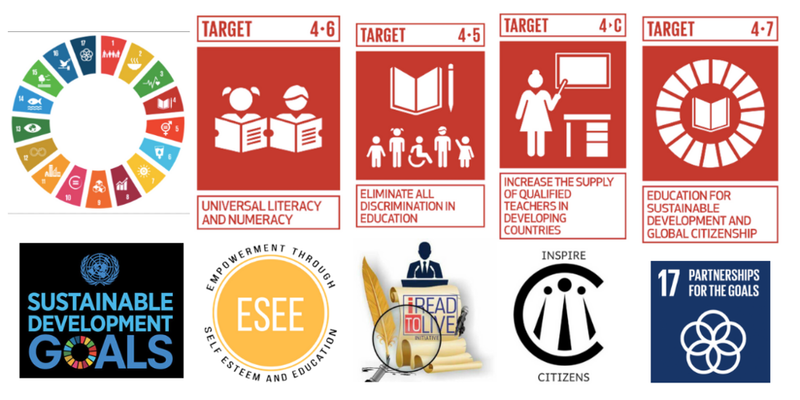 The ESEE mission corresponds directly to UN SDG 4.